The excitement and fulfillment of operating a successful photography studio comes with everyday challenges. To flourish, we rely on others, from the incredible local wedding vendors and venues to the corporate partners and sponsors. Below is our current list of affiliated companies, partners and sponsors. Lin and Jirsa founded the educational photography community, SLR Lounge, where we teach everything from wedding photography to post production (and everything in between). If you’re interested in learning more about photography, we hope you consider checking us out! Our sister company is Line & Roots Photography, specializing in Newborn, Maternity and Family Photography. As you establish your family lines and lay down your family roots, we want to be there to document every major moment in your family history. While technically under the main Lin and Jirsa brand, LJ Videography is the portfolio website for Lin and Jirsa Cinema. See our latest and greatest in this dedicated cinema portfolio. Rise 8 Media is home to our Orange County commercial cinematography. We specialize in creating unique, impactful brand stories. 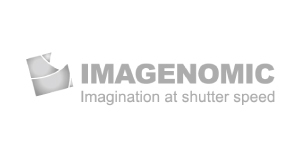 Our clients include Canon, Nissan, Magmod, Bay Photo, 12 Gym, Toyota and others. Over the years, we’ve established special relationships with the following companies, who provide us with the continual support that we need to succeed as a business. 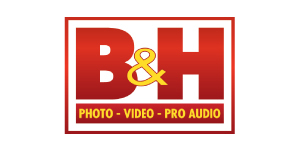 Since 1973 BHPhotoVideo has established itself as the place to go for the best prices and service for photographic, audio, video, computer, and home entertainment needs. We are passionate about what we do and passionate to know more about and help you in what you do, your art, your hobby, your appreciation of all things gadgets, gear, and gizmos. 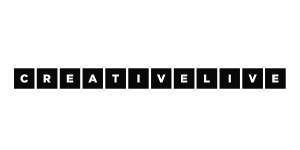 CreativeLive empowers you to unleash your potential by bringing the world’s greatest experts directly to you, live. Featuring workshops in photography, video, design, business, audio, music, crafting, and software training, CreativeLive unlocks previously closed doors by making dynamic education accessible to everyone. Anyone can watch our live online workshops — for free — and interact with instructors in real time. The future of education is interactive, free, and live now. Canon Professional Services (CPS) provides exceptional support for full-time imaging professionals. 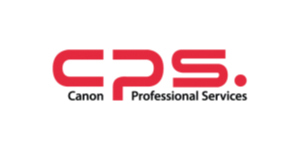 CPS members receive exclusive 24/7 phone and e-mail support, expedited and discounted equipment maintenance and repairs, Equipment Evaluation Loans, on-site support at select events and shows, discounts on select Canon Live Learning seminars and workshops, and more. We believe that a Light Shaping Tool should feel right, sound right and be aesthetically pleasing. Just like the painter’s brush or the musician’s instrument, its form should reflect its function. We will never let technology rule over the artist. 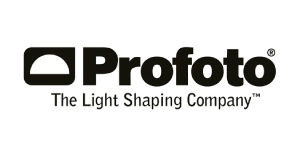 Our tools are not obstacles but lighting solutions, designed to help you turn your ambition into reality. 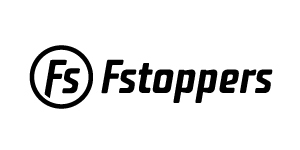 Fstoppers is an online community aimed at educating and inspiring photographers, videographers, and creative professionals. Started in 2010 by founders Patrick Hall and Lee Morris, Fstoppers has grown into one of the top resources for photography lighting, gear reviews, business tips, behind the scenes, and industry news. HDRsoft researches and develops innovative software in the field of High Dynamic Range imaging for photography. 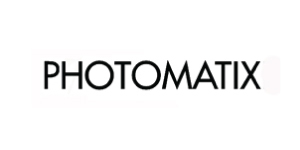 The company’s founder pioneered HDR photography software with the introduction of Photomatix in February 2003. Almost all members of our team are photographers (pro or enthusiast), and we all share the same goal: building tools that let photographers create images they love. We strive towards this goal by constantly improving our products and excelling at customer support. 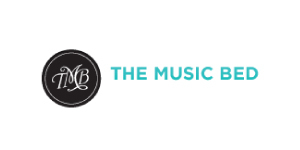 Musicbed is a full service licensing platform. We provide a highly curated selection of songs to filmmakers for use in media projects. We’re all about making quality music easily accessible, empowering creatives to tell better stories, and supporting musical artists. 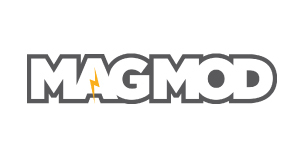 Mag makes flash modifiers the way they were meant to be. Our mission is to make awesome photography easy, by making tools that get out of the way of being more creative. We believe photographers can better improve their craft when technology is no longer a mental barrier to feeling, seeing, and expressing. Photography comes from the heart, and behind every magical photograph is a perfect symphony where art and technology become one.